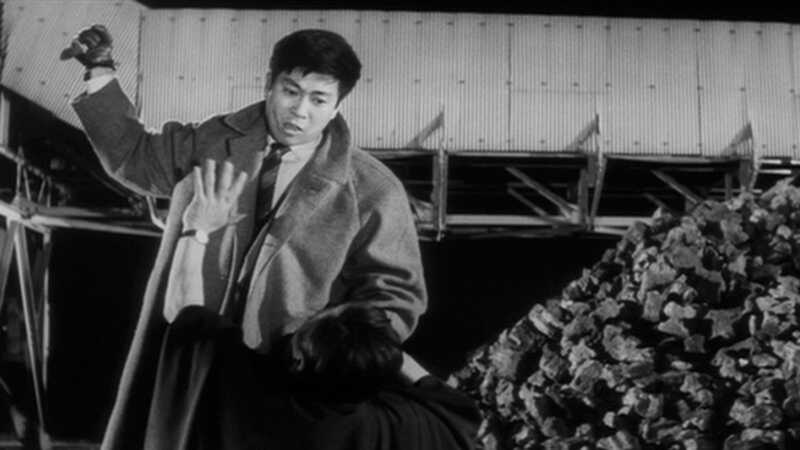 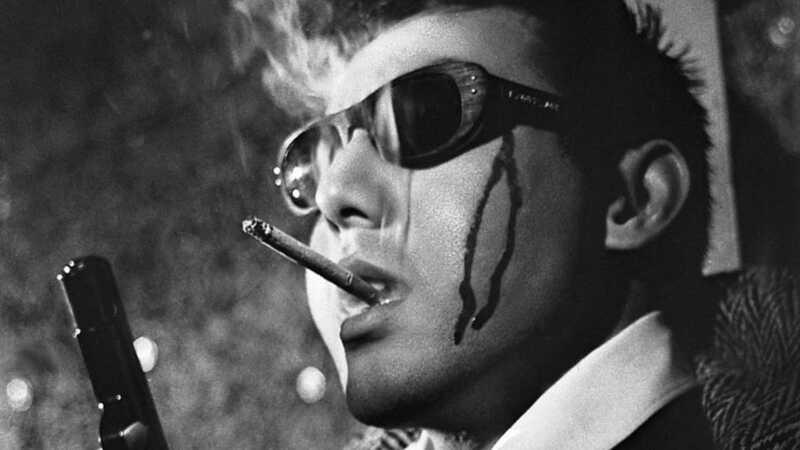 From the late 1950s through the sixties, wild, idiosyncratic crime movies were the brutal and boisterous business of Nikkatsu, the oldest film studio in Japan. 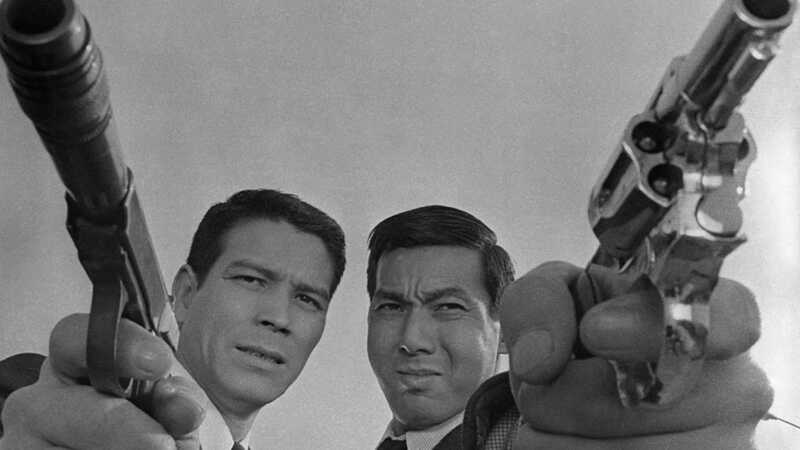 In an effort to attract youthful audiences growing increasingly accustomed to American and French big-screen imports, Nikkatsu began producing action potboilers (mukokuseki akushun, or “borderless action”) that incorporated elements of the western, comedy, gangster, and teen-rebel genres. 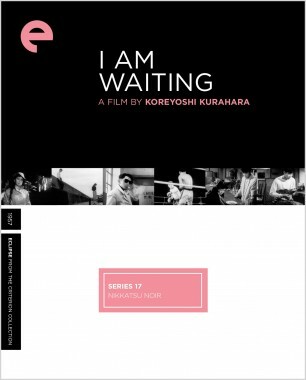 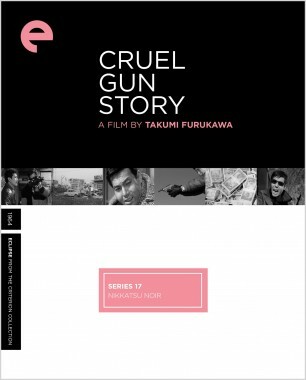 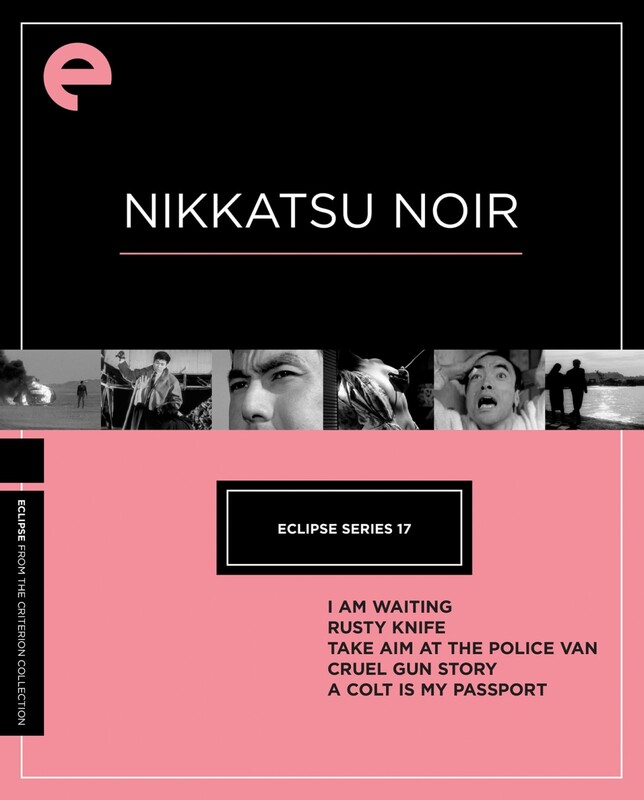 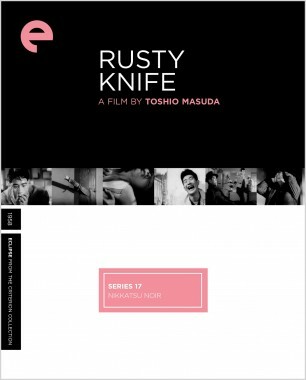 This bruised and bloody collection represents a standout cross section of what Nikkatsu had to offer, from such prominent, stylistically daring directors as Seijun Suzuki, Toshio Masuda, and Takashi Nomura. 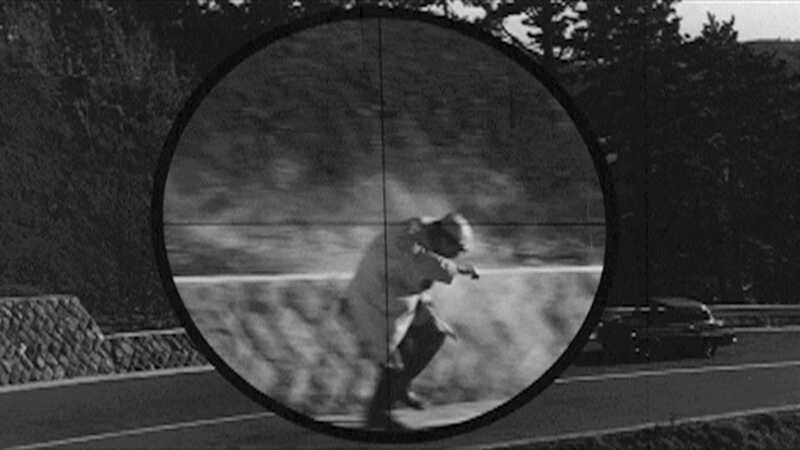 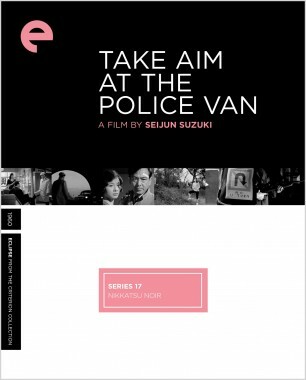 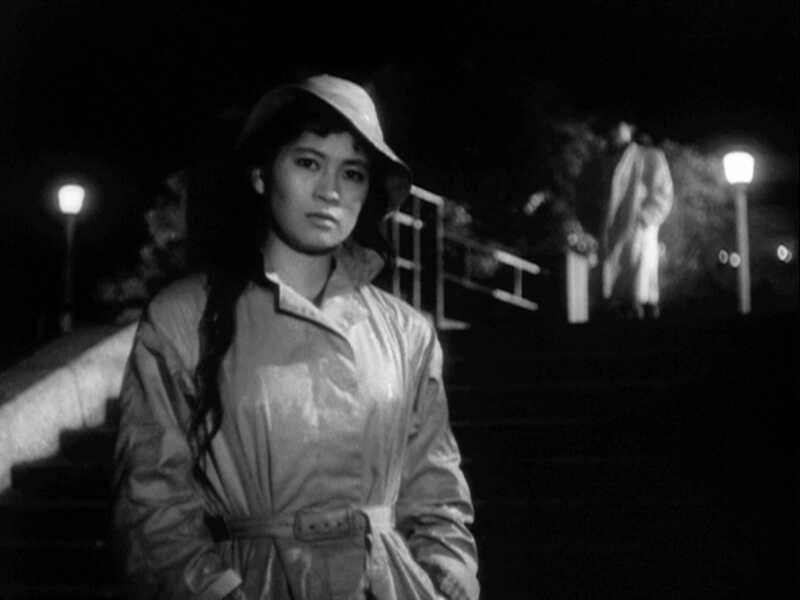 At the beginning of Seijun Suzuki’s taut and twisty whodunit, a prison truck is attacked and a convict inside murdered. 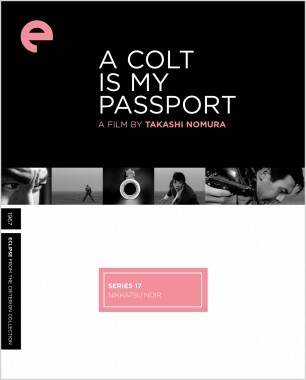 The penitentiary guard on duty, Daijiro (Michitaro Mizushima), is accused of negligence and suspended, only to take it upon himself to track down the killers.